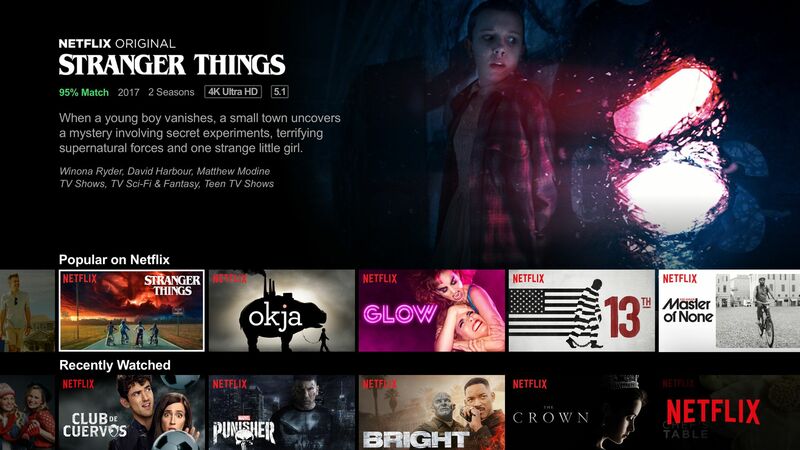 Netflix expects to spend about $8 billion on content this year. CEO Reed Hastings says that's still not enough. Why it matters: The company is competing against a range of traditional entertainment companies around the globe, and of course, against the need to work, sleep and do other things. Speaking at TED in Vancouver, Hastings noted that $8 billion is about what Disney spends. "That’s spread globally," he said. "It’s not as much as it sounds." Not first foray: Hastings noted that House of Cards wasn't really the company's first effort at original content. It had tried back in the days when it was still mailing out DVDs. "It didn’t work out because we were sub-scale," he said. On Facebook: Hastings said the entire social industry is “clearly trying to grow up quickly" and that "all new technologies have pros and cons. In social we are just figuring it out." On his leadership style: "I pride myself on making as few decisions as possible," he said. "Sometimes I can go a whole quarter without making any decisions."